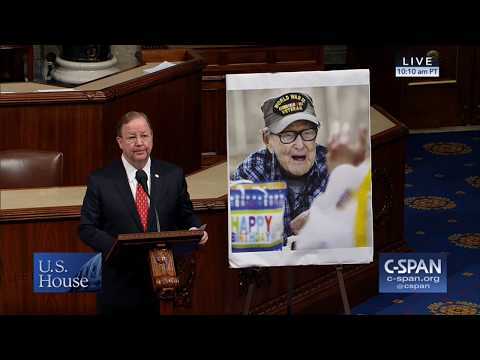 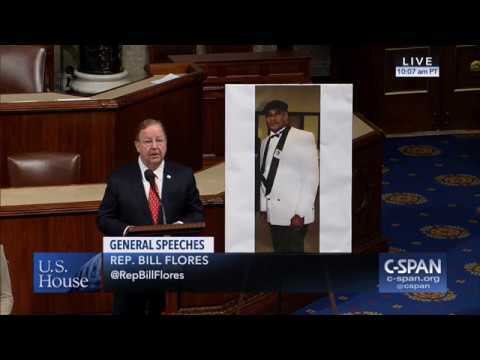 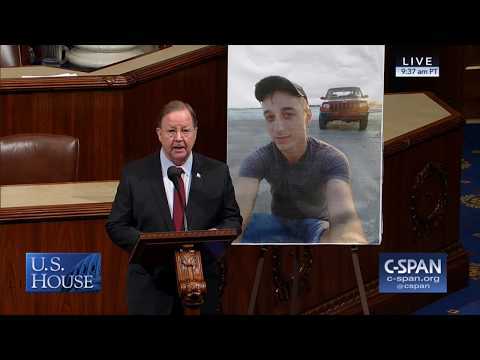 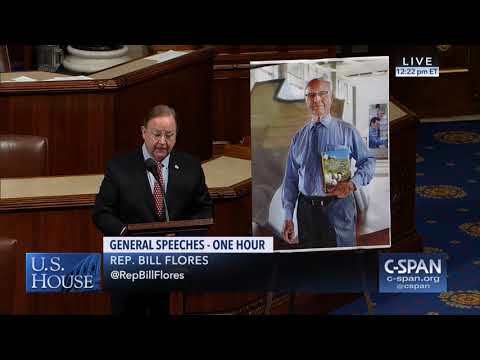 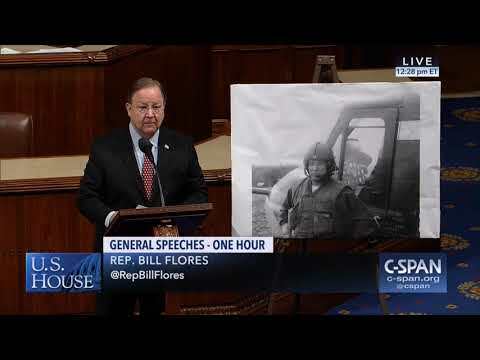 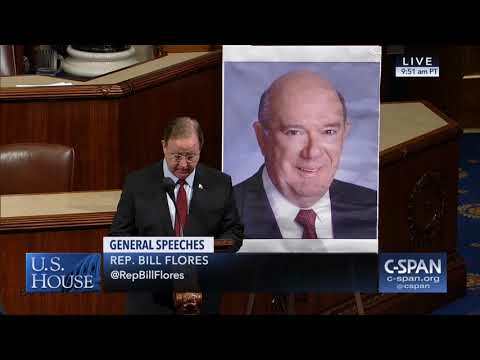 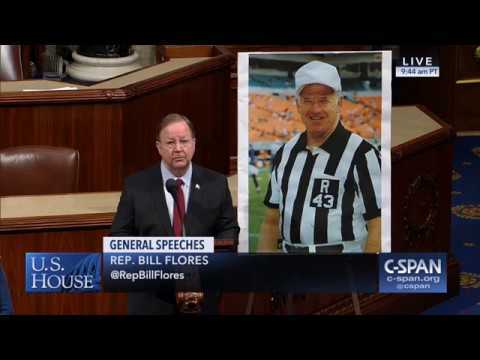 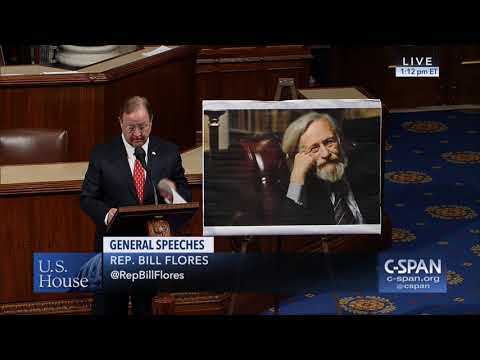 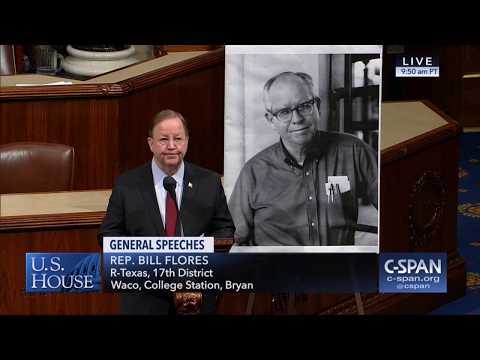 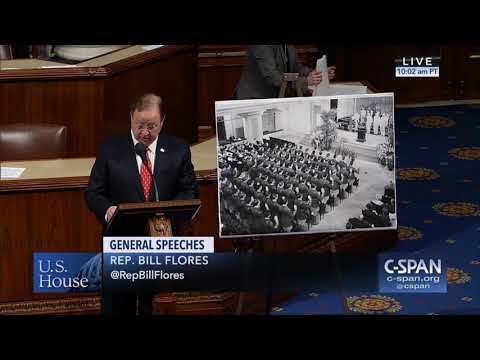 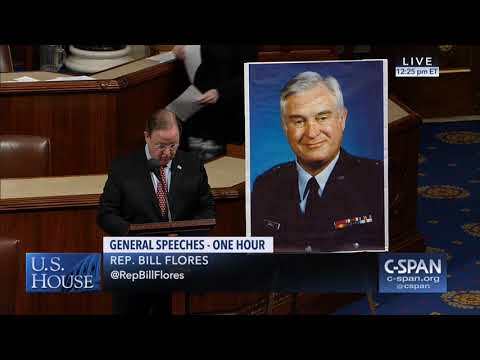 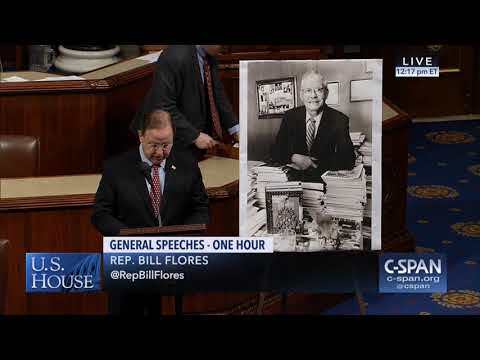 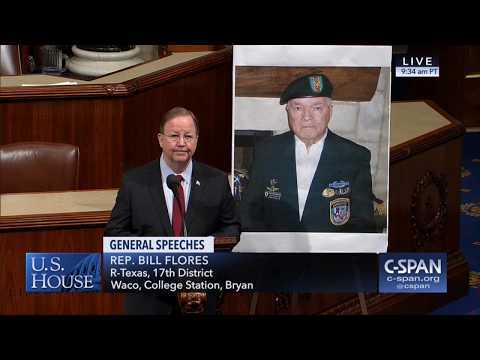 12.14.2018 - Congressman Flores pays special tribute to the life of W.S. 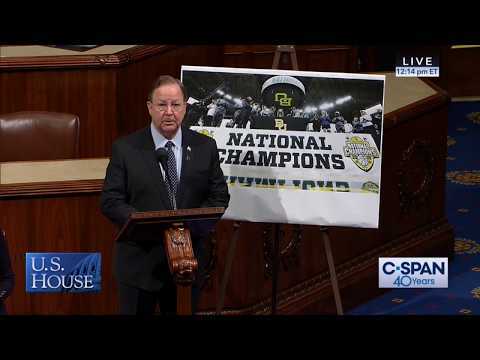 Edmonds, of College Station. 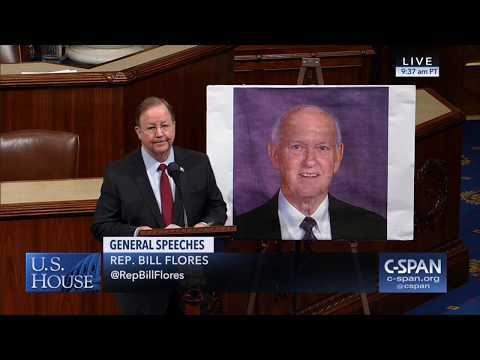 He will forever be remembered as a selfless servant, mentor, husband, father, grandfather, great grandfather, and friend to many.